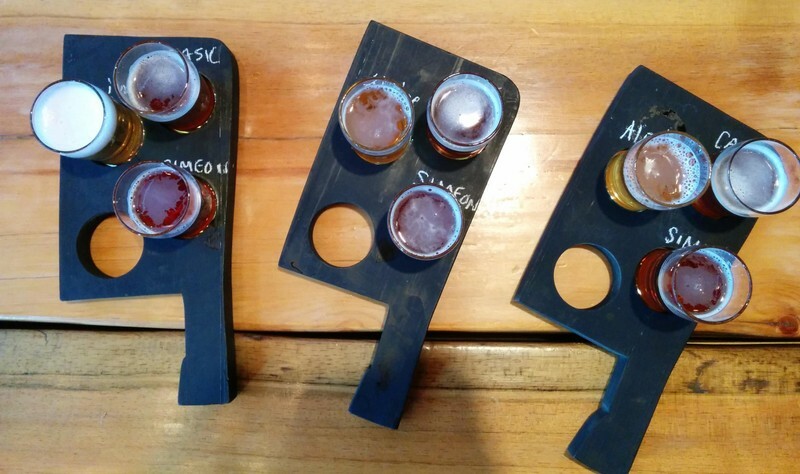 In Saint John New Brunswick, we believe we have some of the best craft beer in the world. 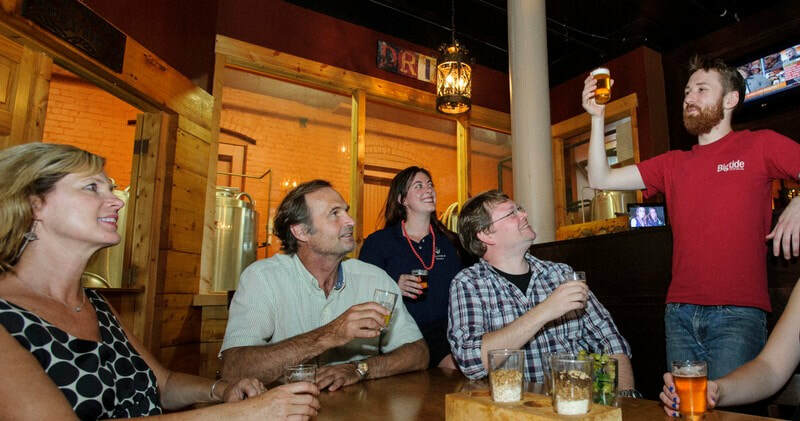 On our two-hour Saint John Brewery tour, we'll prove it to you. 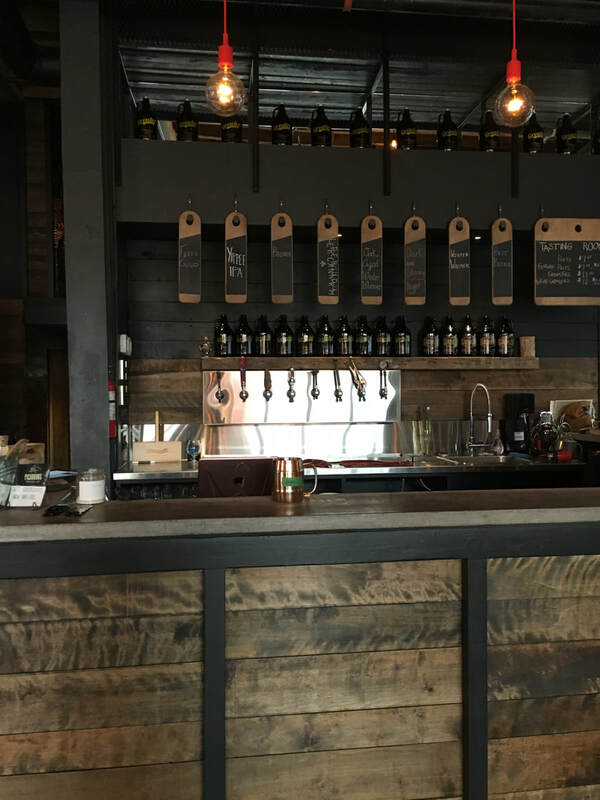 On this tour, you'll sample local craft beer and food at four different stops. While learning about the history of Canada's oldest Incorporated city and the skill and passion that goes into creating each delicious pint of beer. Book your Saint John Brewery Tour today!